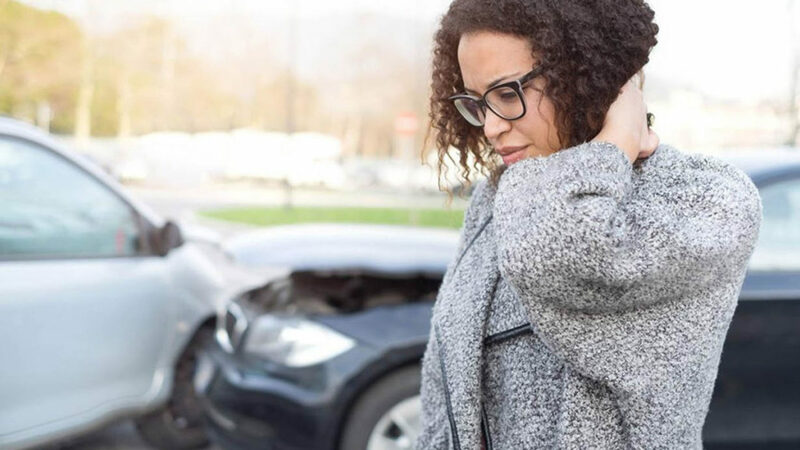 When you have been involved in a car accident, if you are physically able to do so, you should immediately do everything that you can to preserve evidence. First, call the police to ensure that they come out to write the other driver a ticket for causing the collision. If there are witnesses, make sure that they stay while the police arrive. That way, they can give official police statements explaining how the collision happened, and it’s not just your words. Also, the police will include them and their statements as eyewitnesses on the official accident report. For your records, you should also get the name and a phone number for all witnesses. Even if it’s clear who caused the accident, witnesses are important in explaining the nature, force, and velocity of the impact, which does not always show up in the level of property damage. After the police have been called, you should start taking photos of the accident scene and the vehicles involved. Focus on photos that clearly show the damage to both vehicles. Remember that you will have to give the other side all photos that you have taken, so take good photos that will help tell your story. Take photos of the roadway as well. Check with the nearby stores on the road to see if they have surveillance footage. If so, ask them to preserve and not record over these videos. Then, give all of this evidence to your attorney. If you are in pain, you should immediately get expert medical treatment. If the pain is unbearable, consider informing the responding police officers that you need paramedics to come to the scene to provide treatment and maybe take you to the hospital, if the paramedics determine it is necessary. The worse thing you can do if you are in pain is to do nothing and hope that it gets better. IT WILL NOT. In fact, after your adrenaline wears off from the accident scene and after you sleep on it, it will only stiffen up and get worse the next day. Many times, insurance companies will use your decision to wait 2-3 days before getting medical treatment against you. They will try not to pay your medical bills due to the 2-3 day wait because they will argue that you must have not been in too much pain. Thus, GET TREATED ASAP! DO NOT talk with the insurance companies after you have been in an accident. They are not on your side, and their interests are drastically different than yours. DO NOT give a recorded statement to the insurance company. A recorded statement detailing your pain on the day of the accident will be used to box your pain in. Thus, if your pains increase and/or extend to other parts of your body a few days after sleeping on it, the insurance companies will use your initial recording statement to limit your injuries. Instead, find a law firm that specializes in automobile injury cases to take your case and talk to the insurance companies for you. There is no immediate rush to hiring a law firm as long as you have properly performed Steps 1 & 2. However, do not wait too long, especially if you need the other driver’s insurance company to pay for the damage to your vehicle. This is not meant to be a comprehensive list, but it’s a good, solid start to decreasing the turmoil of a wreck and turning a bad situation into a more smooth process. This entry was posted in Accident , Car Accident. Bookmark the permalink.